Photobooths are a fun and interactive way for you to get to see the wild and crazy side of your friends and family. Well, here’s the deal. 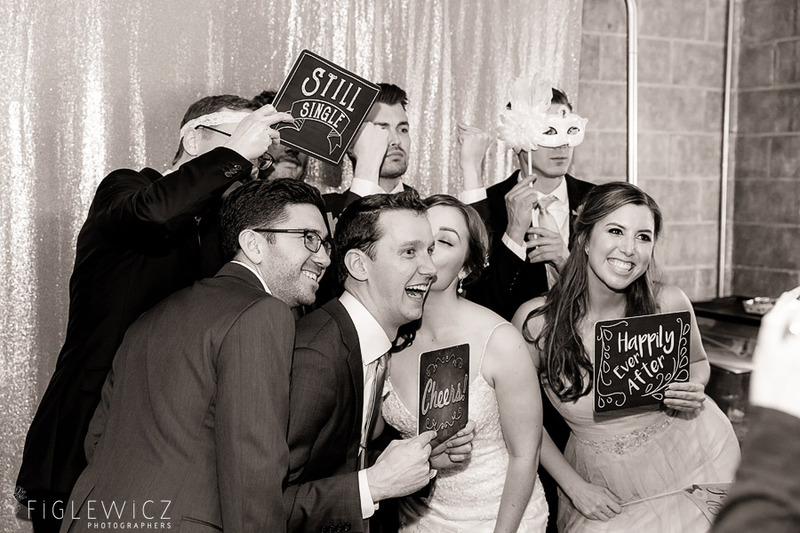 If you want to a photo booth set up for you and your guests at your next big event, we have a team who sets up the photobooth and takes fun photos of anyone who wants to jump in! Your guests will be able to view, tag, post, and enjoy all of the photobooth pictures from your event that very same evening, or even at the event from their mobile devices! All the props you could want!